Chilli - a food that is subject to much debate. People either love it or loathe it. If you are a chilli lover then you probably are already aware of how chilli has become big business. One of the biggest developments in food promotion in recent years has been the emergence of food festivals - chilli festivals incluided! 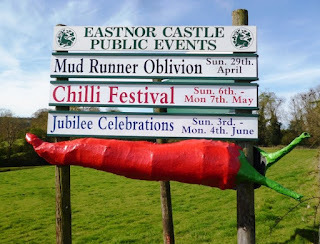 Here is an example I just read about - a Chilli Festival taking place on 6 & 7 May at a fabulous stately home in the English countryside. 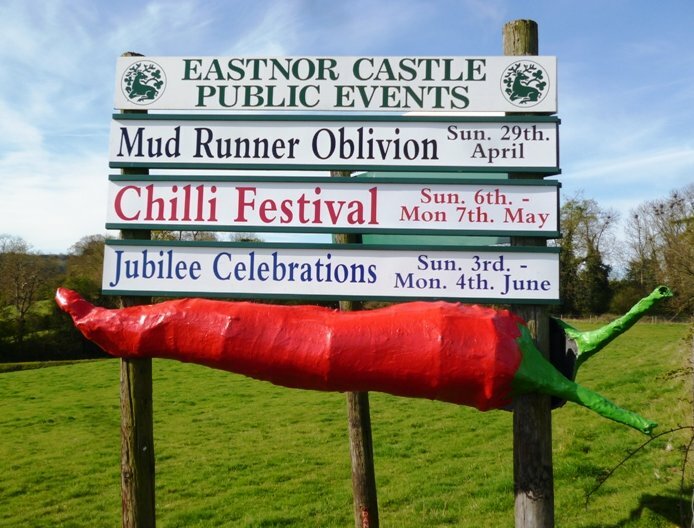 They say there will be all manner of chilli food available to taste and purchase, possibly including chilli ice cream! Vanilla Ice Cream - Under Threat?